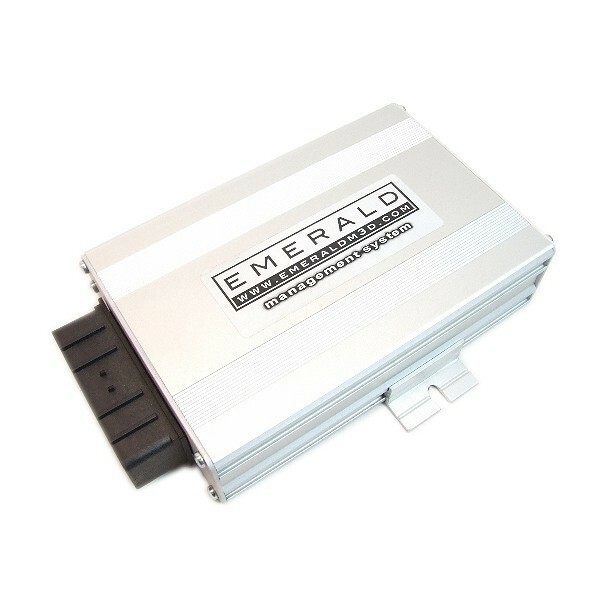 Fully programmable ECU that supercedes the Emerald K3 unit. 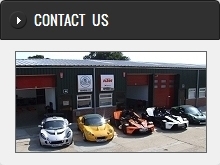 For Lotus Elise, Exige and 340R Rover engine applications. Plugs directly into Elise S1 wiring loom. Fully programmable Engine Management System with easy-to-use software. The K6 follows the highly successful Emerald K3 controller and represents Emeralds years of experience in the development and mapping of hundreds of tuned road, track and race vehicles.